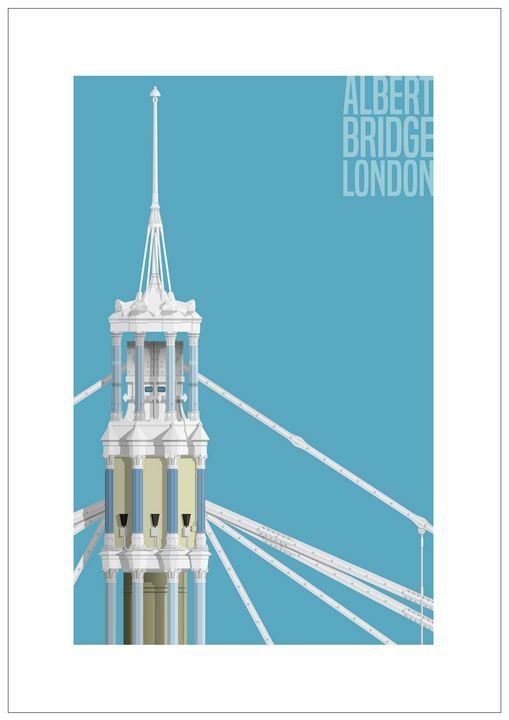 Highly detailed signed architectural art print. Limited to 100. By using photographic references these illustrations are super-detailed and produced on high-quality art paper. Part of the London Architectural Collection.